I remember when I was a kid, I heard my aunts and uncles talked about how the future would allow us to talk and interact with our viewers LIVE (via television). 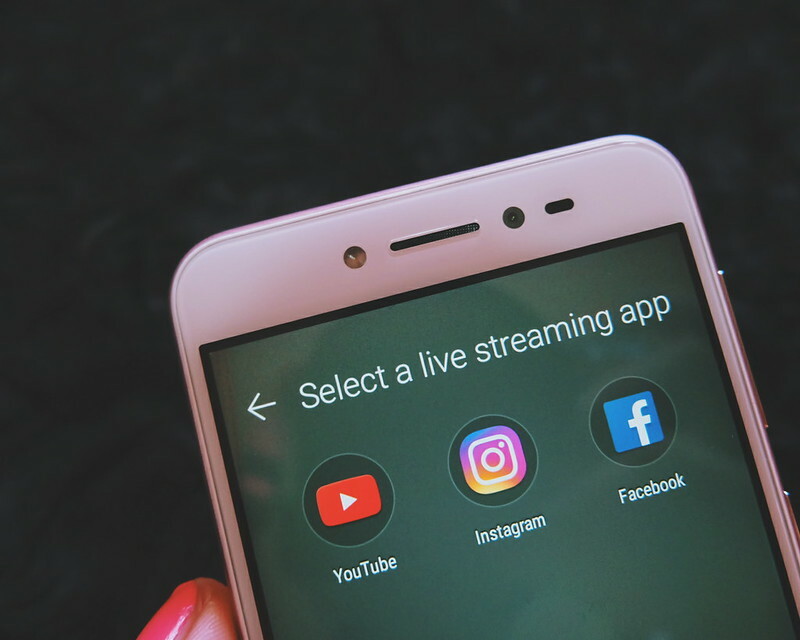 The future did surprise us with capability to do Live Stream smartly with smartphones. 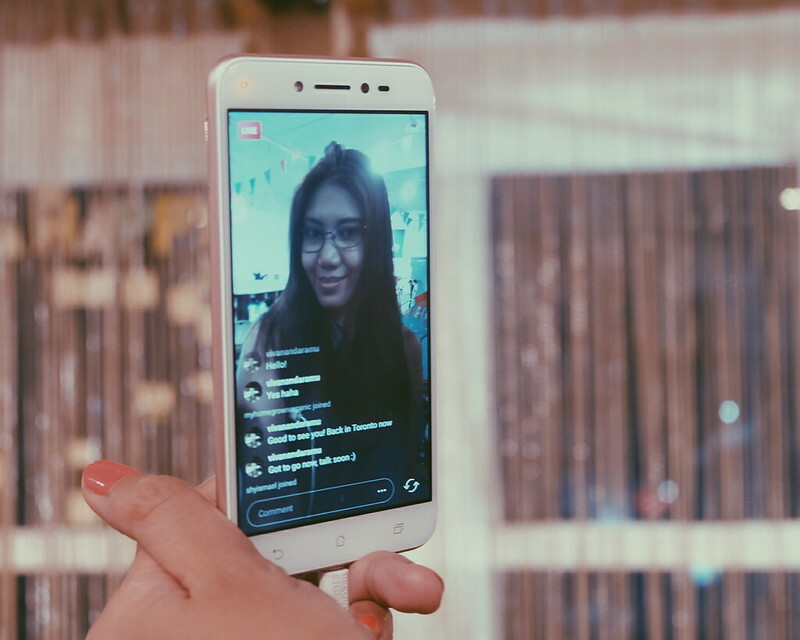 The first time I encountered live streaming was some 2 years ago when I met Lizza (@xoxolizza) and she was doing a live coverage of our travels in Beijing, China. She is an actor and a host - and it seemed easy for her to keep her audience entertained. I did try going live for some event coverages in the past (through Periscope - you can watch the replay of my Live Coverage in Mobile World Congress in Barcelona) and it was fun to be able to interact with people from different parts of the globe. Now, more and more people are going LIVE to share their experiences, adventures and travels. 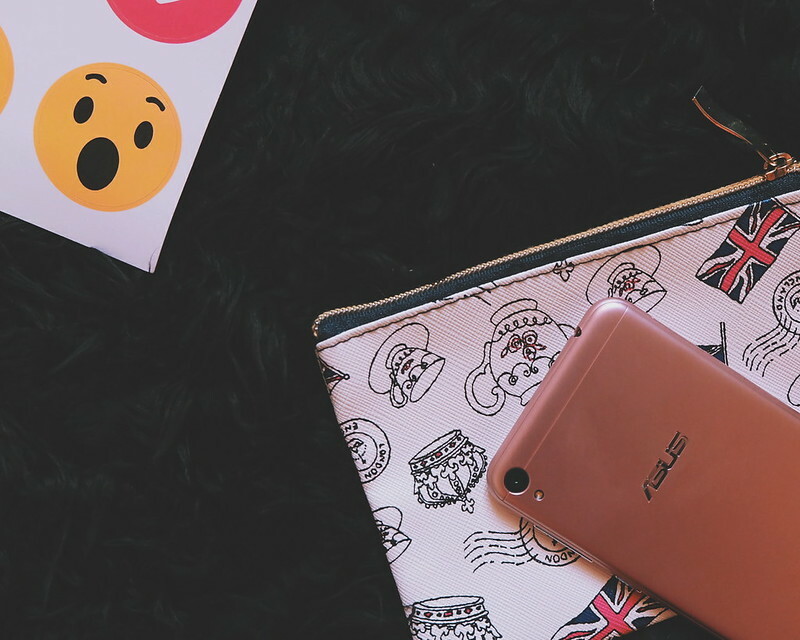 #Bloggermail Alert: I was excited when I received this cute package from Asus Philippines - Asus Zenfone Live Kit! 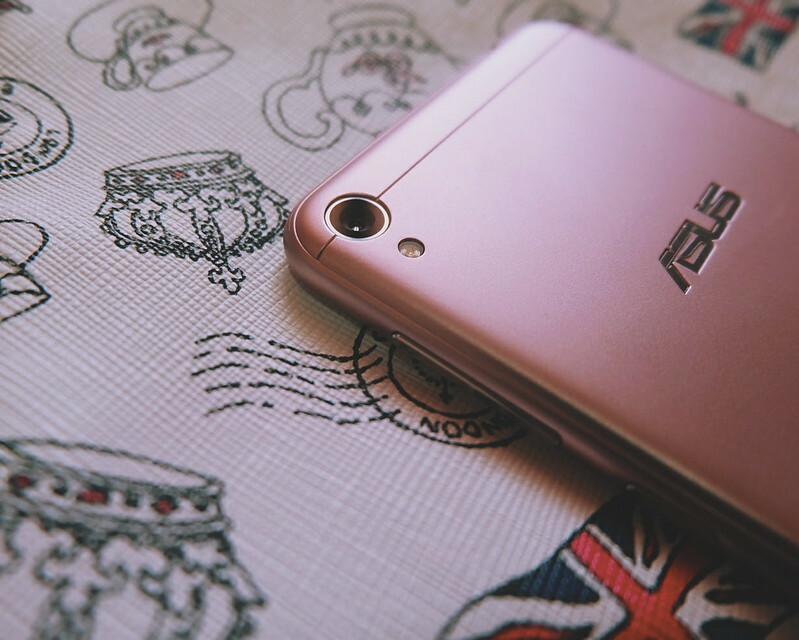 What makes the Asus Zenfone Live smartphone different from other smartphones? 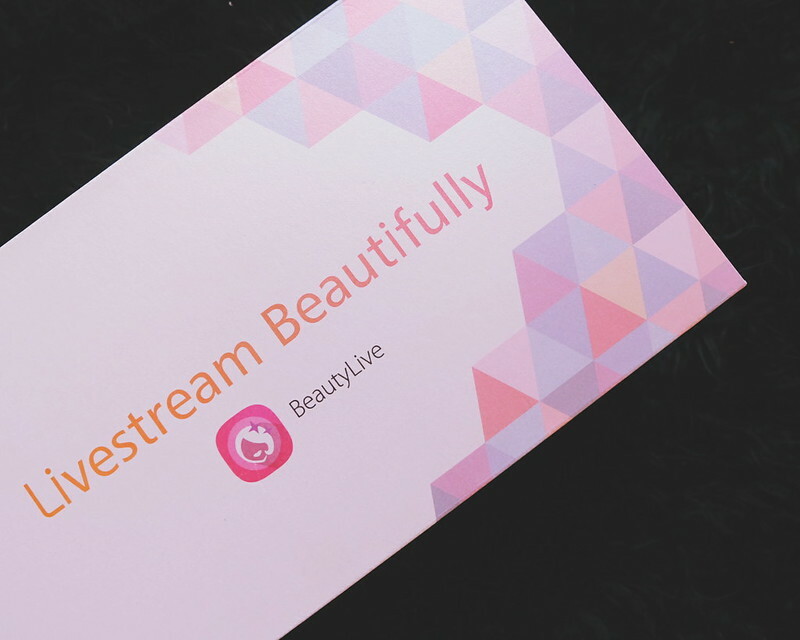 It has a beautification mode that you can use while you are LIVE - the Beauty Live App! One of the biggest concerns of going Live is (aside from not having the story to tell), is making sure you are pleasing to your viewers. Asus Zenfone Live solves the problem. 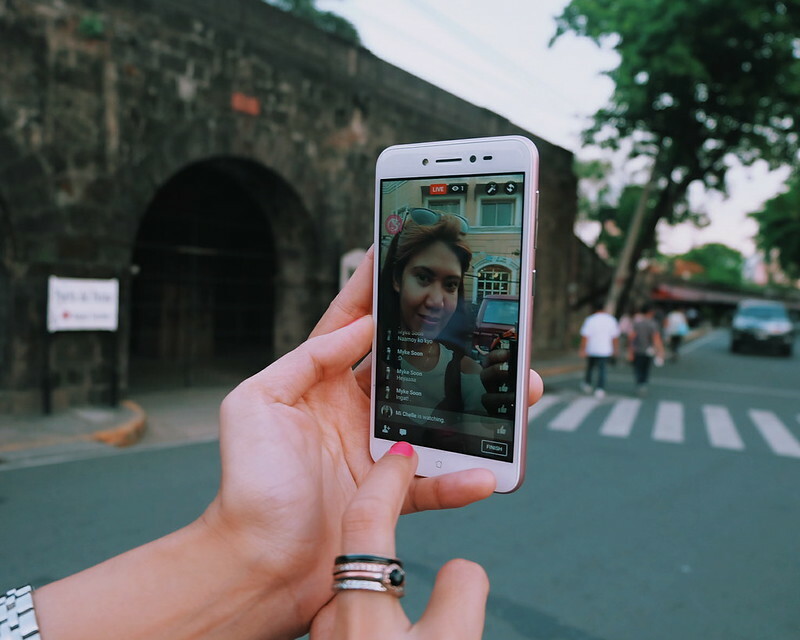 To better test the Beauty Live App of the Asus Zenfone Live, I went live during one of the most tiresome events I attended - a photowalk amazing race challenge in Intramuros with Skechers. I love that the Beautification Mode did help in making us look less sweaty and haggard. :) The Beauty Live App is just floating in the screen and I can easily adjust it from 1 to 10 (depending on how "beautiful" I want to be). The two MEMS microphones also allowed us to come audible during the live stream. 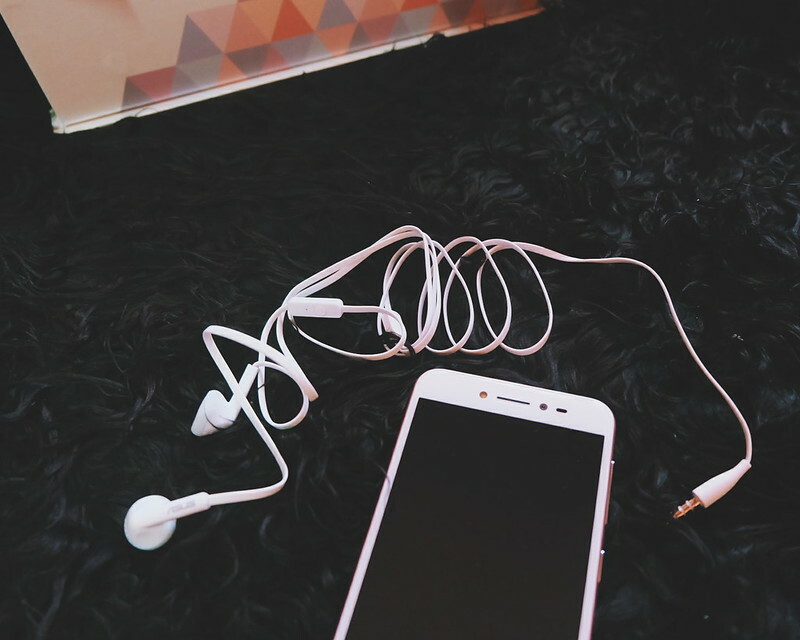 It also features a super-loud FIVE MAGNET speaker to make your songs and video sounds louder and clearer. It also has a built-in support, the DTS Headphone:X 7.1 for surround sound. Pretty decent for sharing your music or audio. 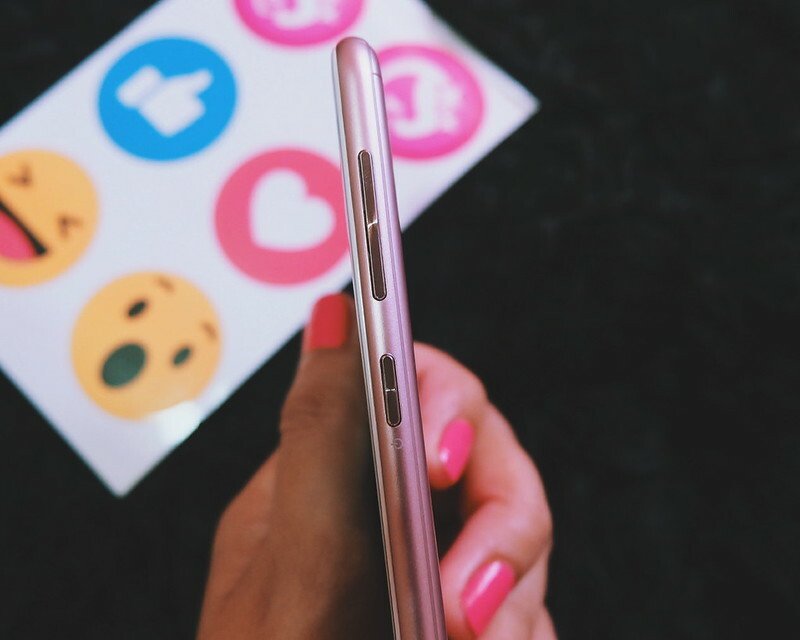 The Asus Zenfone Live phone is easy on the hands with measurement of 2.33mm slim bezel and only weighs 120 grams. I can easily fit it in my bag or pocket - and it doesn't occupy much space. Interestingly, it has 2650mAh Li-ion non-removable battery that can last 24 hours talk time on 3G- if fully charged. 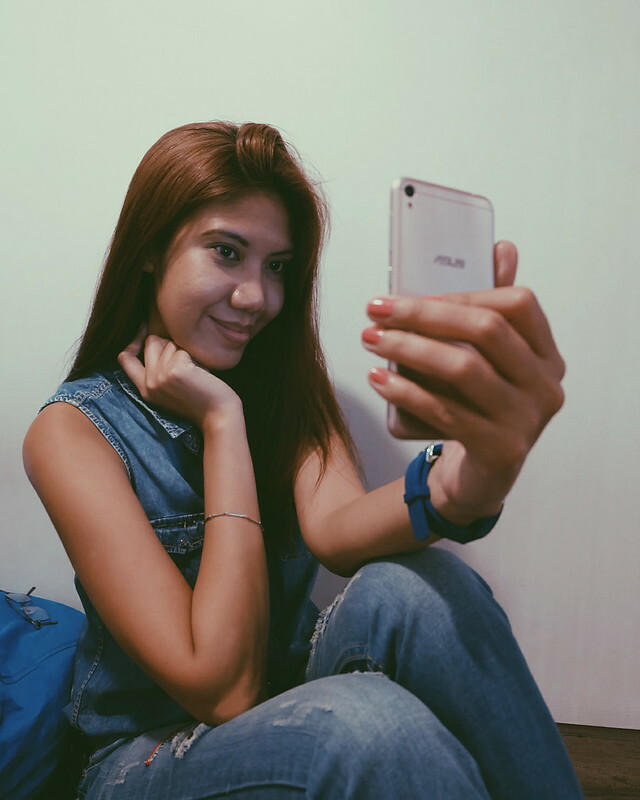 Streaming Live can really eat up the battery juice but the Asus Zenfone Live phone can function for games, surfing and live streaming. 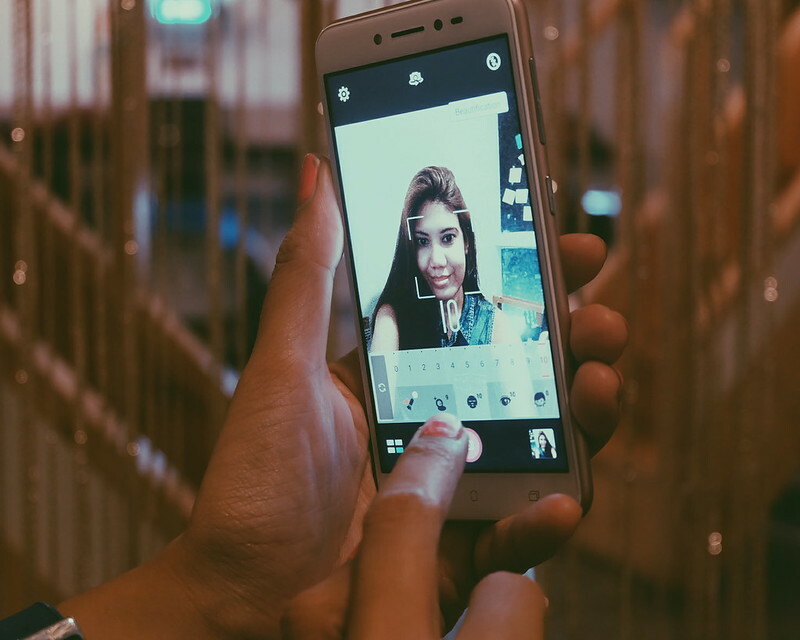 The Asus Zenfone Live also has 13MP camera with different modes and beautification modes (for selfies) that would allow you to transform your look - like trim chin, make eyes bigger, add blush, make skin smoother. 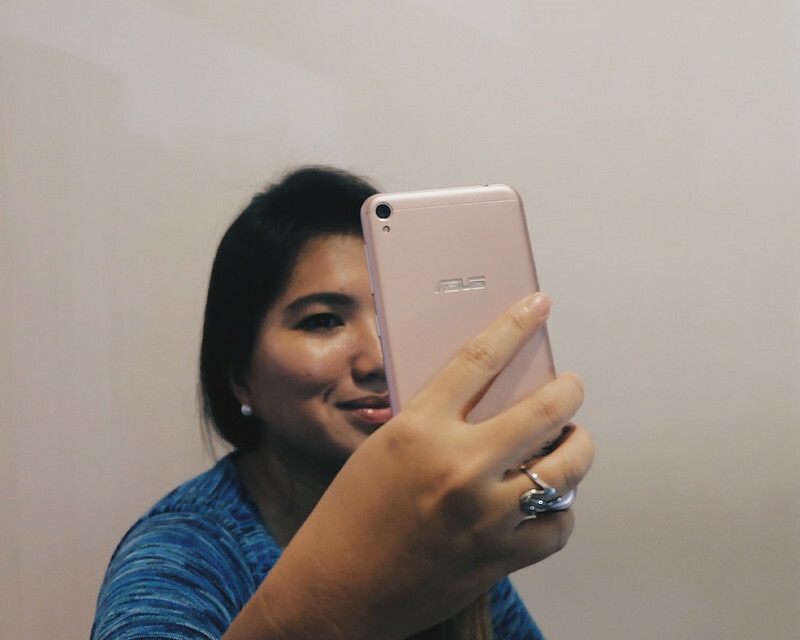 Asus ZenFone Live has super large 1.4 pixels that improve its sensitivity to light by up to 400% compared to other standard phones with smaller pixels. 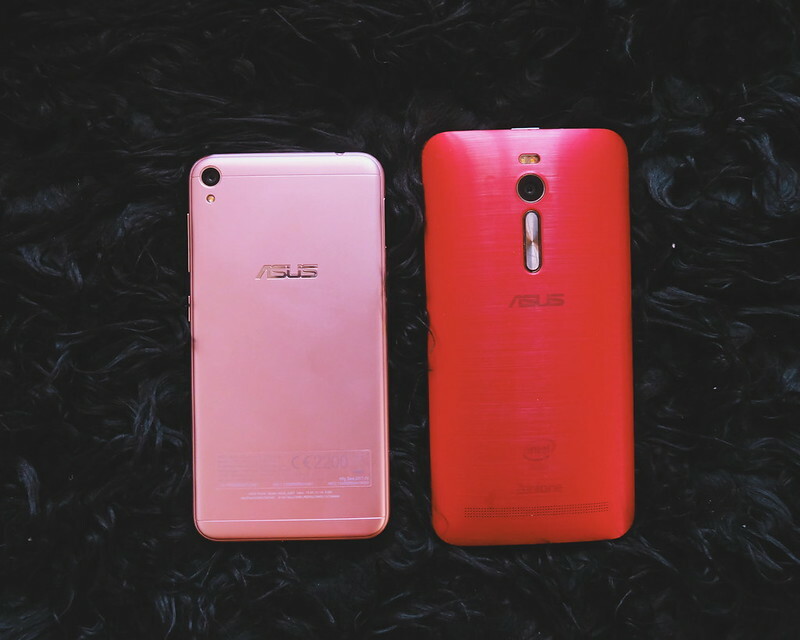 My girls and I had a fun time playing with the new Asus Zenfone Live. My friend did send a feedback that the stream seems pixelated - which we can attribute to the slow data connection (biggest challenge here in the Philippines). From my end as a broadcaster, I can say that the Beauty Live app does work to enhance one's skin tone and features. 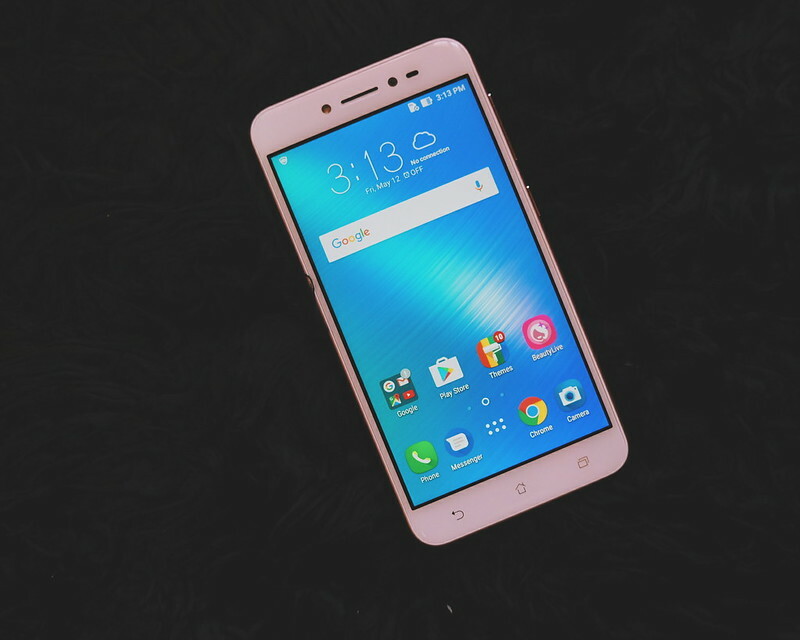 I think it is a pretty chic and decent smartphone for a price of Php 6,999.00. 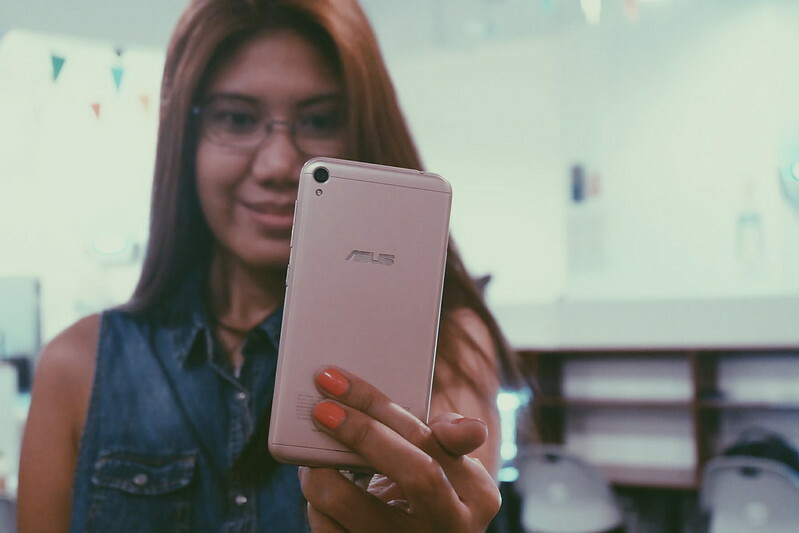 I received the Asus Zenfone Live kit as a partner blogger for this campaign. 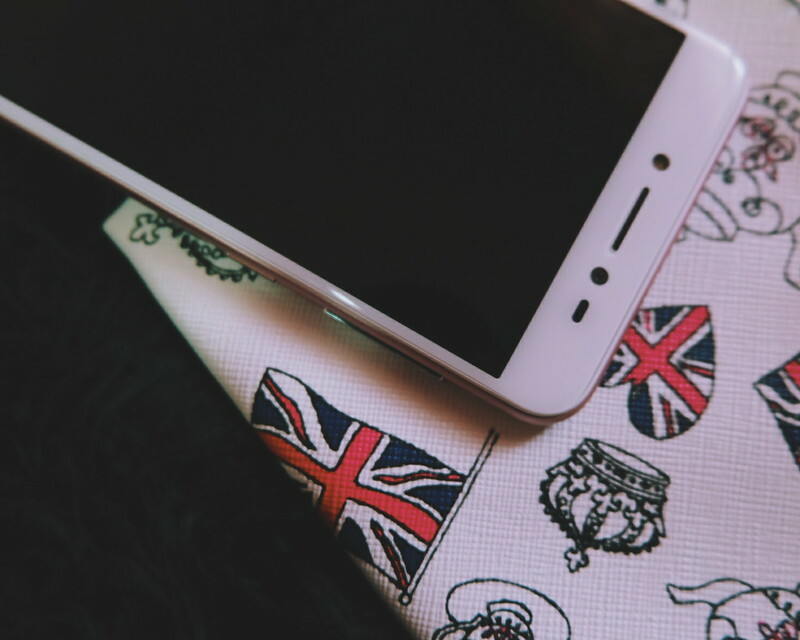 I only feature products that I believe in on this blog. All opinions are mine.